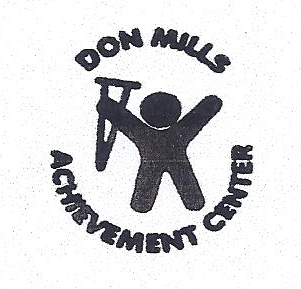 For 89 years Don Mills, formerly Crippled Children Committee, has provided programs & services which offer assistance in meeting the special needs and challenges of all residents of Warren County. Early Childhood Learning Center – a licensed, private academic preschool serving children 3-5 years old with a developmentally appropriate curriculum in a socially and emotionally supportive environment. Camp Talk-A-Lot – Our summer program for all children with the focus on Speech, Languages and Hearing challenges. Operation Take Me Home – Electronic monitoring and tracking program to locate missing persons in the special needs community . by sponsoring “camperships” for children to attend Camp Talk-A-Lot. by purchasing specialized materials and equipment for our Pre-School, Camp and Speech Therapy programs. by providing Financial Assistance to those less fortunate in our community. by supporting Operation Take Me Home, a program that reassures families a speedy recovery should their loved ones wander away.